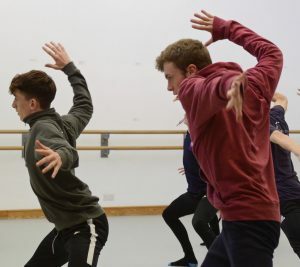 Held at Northern School of Contemporary Dance, Taster Workshops are a great opportunity for 13-17 year olds to get a flavour of what it’s like to train at our Centre for Advanced Training (CAT). Those who attend may also be invited to audition. Workshops are free and no previous experience of dance is required. Bookings for our Taster Workshops are now online via our booking form.